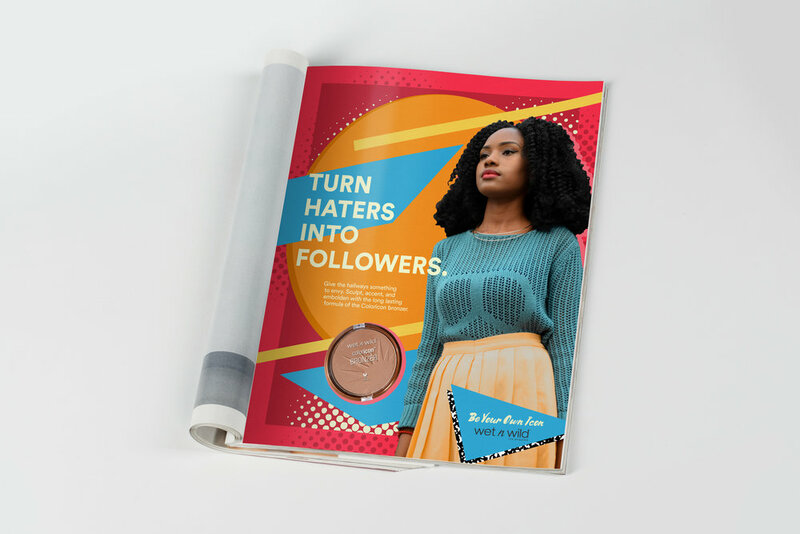 Growing up can be uncomfortable, but the awkward years help us discover who we are. 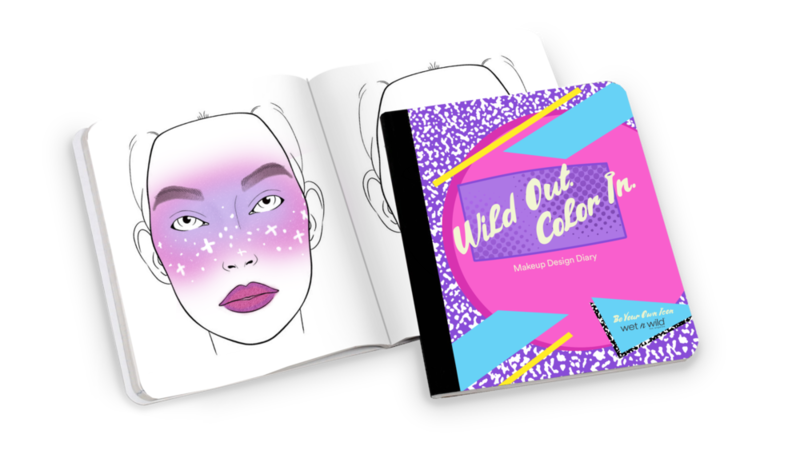 Wet n Wild is here to encourage girls to Be Their Own Icon. 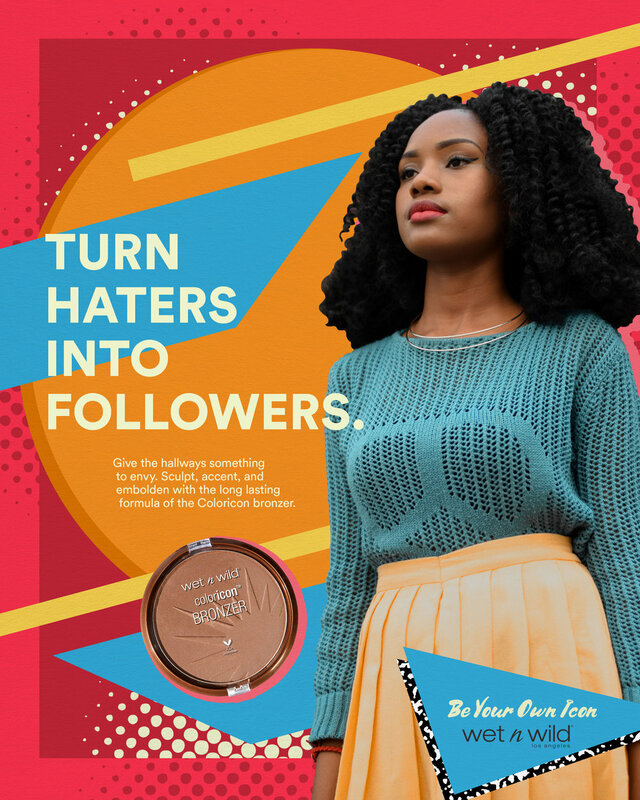 Through traditional media, Wet n Wild will encourage young girls to embrace their beauty and rise above negativity and bullies. 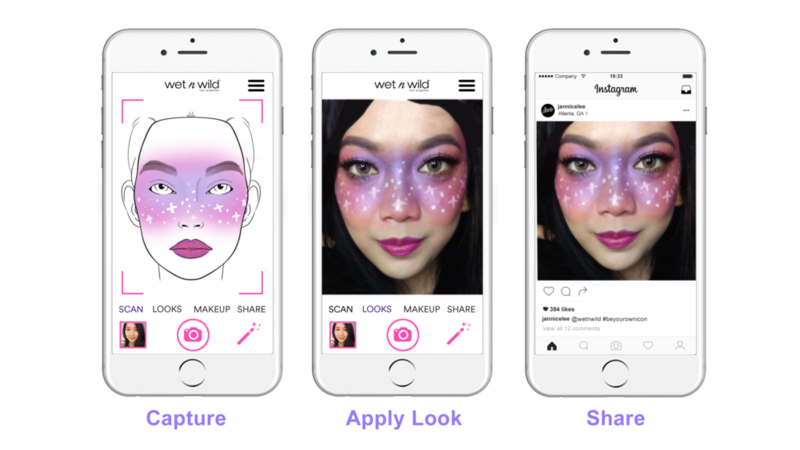 Whether it’s eye makeup or cat ears, the interactive workbook allows teens to create custom filters by drawing them onto the page and uploading them to Instagram and Snapchat. 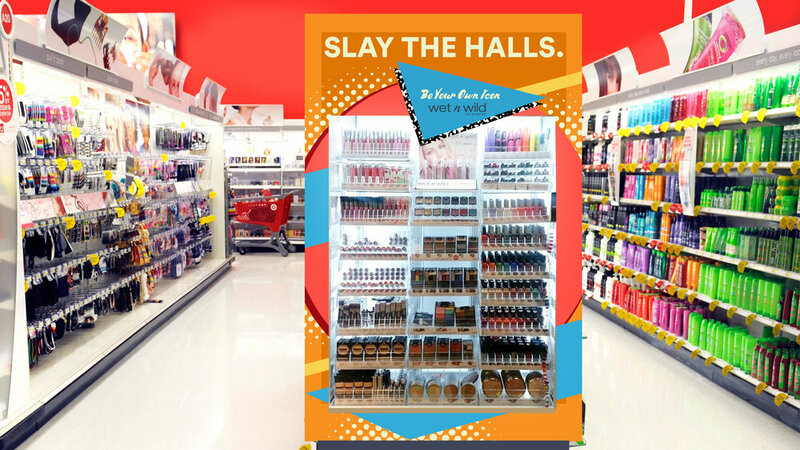 During back-to-school season, specially designed kiosks will be installed in participating stores. 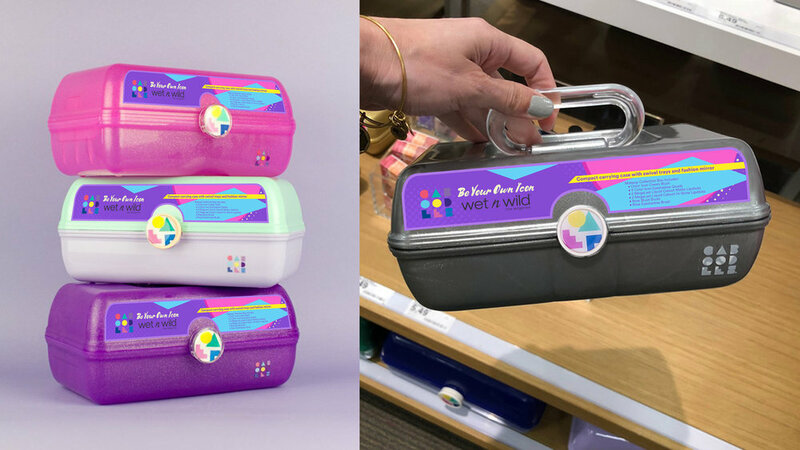 Wet n Wild will partner with Caboodles to create a back-to-school makeup kit that fits perfectly into a locker for the between-the-bell touch up. 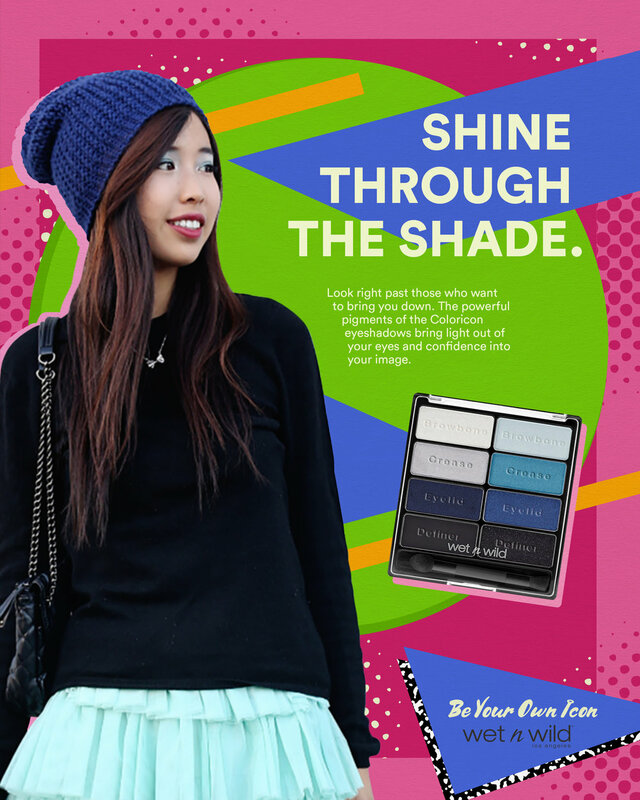 Customizable emojis aren’t really you until they’re wearing the right makeup. 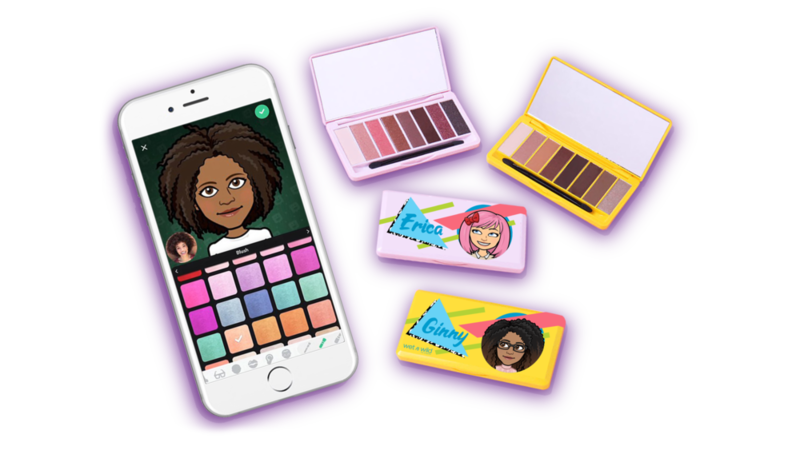 Users can now personalize their Bitmoji avatars with their favorite Wet N Wild products and colors. They can order the pallets they create with their Bitmoji and names on the palette case.